NEW - My two books are now published in Romanian. Identification with our body as our home is the origin of all our physical and psychological suffering. Whilst we desire to remain separate from our true spiritual identity, we create sickness to reinforce our belief in the reality of the body. To re-experience God's love, joy and peace, we need to begin the process of forgiving ourselves and others. This will allow the presence of spirit to enter into our mind and heal it. Michael Dawson's inspiration for writing this book comes from his study and teaching of A Course in Miracles. 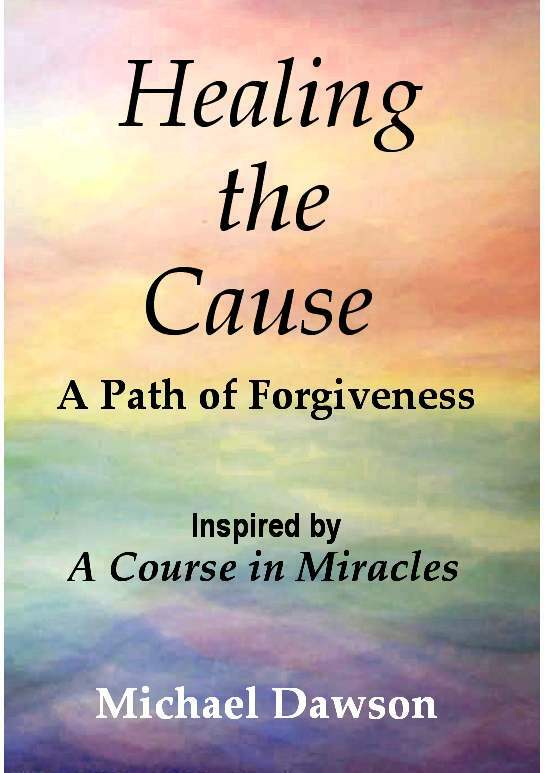 Healing the Cause can also be read as an introduction to _A Course in Miracles®, especially with regard to its teachings on sickness, healing, forgiveness and prayer. German, French, Spanish, Portuguese, Romanian and Dutch. The eBook version can be read on Kindle, iPad, Microsoft eReader, Nook, PDF readers (Mac and PC) and most eBook readers. The The Findhorn Book of Forgiveness is a valuable tool for those who sincerely seek peace in their lives. It gives a clear framework for understanding the true nature of forgiveness, as well as discussing the implications for us when we do aspire to that path. The book outlines simple practical steps and techniques we can use to help us in our efforts to learn and practise forgiveness with ourselves and others in our daily lives. Illustrative case histories and stories of forgiveness and healing are also included, as well as methods and approaches for helping others to forgive. Though the underlying philosophy is inspired by A Course in Miracles® this book is applicable to us all, and is readily understandable by those not familiar with the Course. German, Romanium, French and Polish. This book has the same content as The Findhorn Book of Forgiveness but is published as an eBook. This eBook can be read on Kindle, iPad, Microsoft eReader, Nook, PDF readers (Mac and PC) and most eBook readers. A Course in Miracles can be difficult to understand on first reading as it is written on quite a high intellectual level. It can help to read some introductory material alongside a study of the Course. This series of articles and diagrams is presented with that in mind. This eBook begins with some brief, introductory material covering how A Course in Miracles came, what it is and a summary with charts. It is followed by a collection of 33 articles and diagrams I have written over recent years; they explore many of the themes found in the Course, including the metaphysical and practical teachings. At the end of this book you will find two 'bonus chapters' ('Healing Ourselves' and 'The Ladder of Forgiveness') - excerpts from two of my other books (Healing the Cause and The Findhorn Book of Forgiveness). 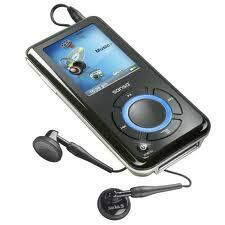 This audio helps to reduce or eliminate pain and find the cause in the mind so it can be released through forgiveness.